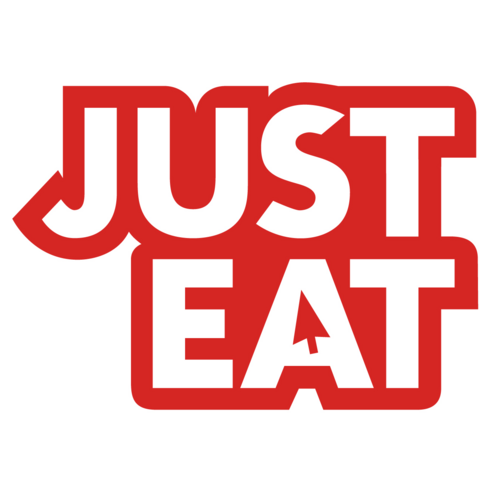 Just Eat have expressed plans to buy Australian online takeaway market Menulog. The sale would be financed by the issue of new equity in a deal that would be worth about €601 million. Menulog is currently Australia and New Zealand’s leading online takeaway marketplace. The company has a selection of over 5,500 restaurants and 1.4 million active users. In the 12 months up until March 2015 it had 6.3 million orders and revenues of £13.5 million. Menulog continue to grow at an exponential rate with Jan – March orders up by 96% year on year.